We love watching the Bayville community grow and we want to share our passion for the area with you! Intentional craftsmanship both in the individual homes and the neighborhood itself are what make this such a special community that stands out. 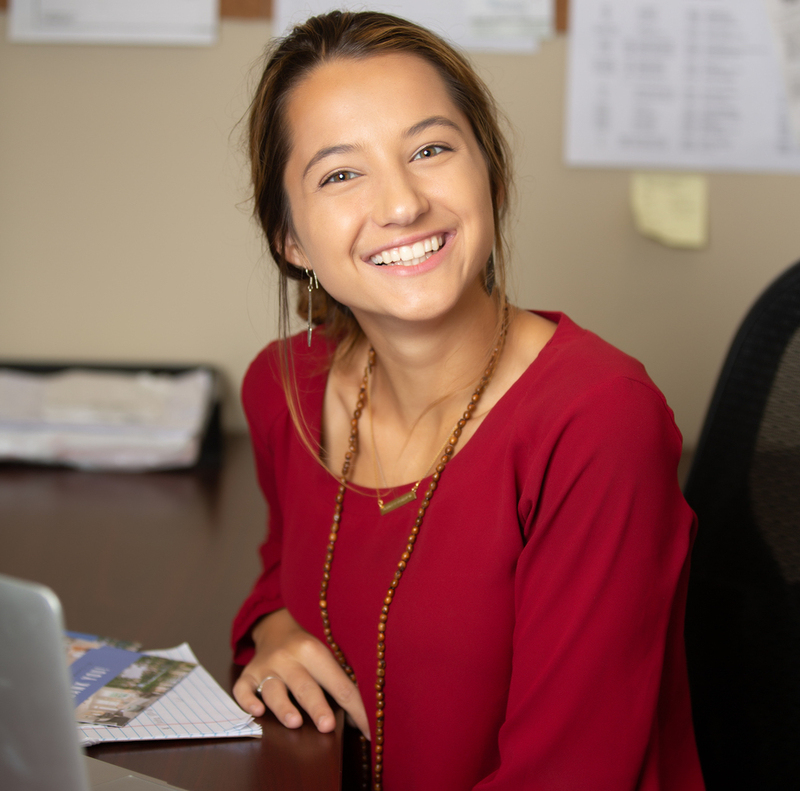 At Bayville, connection is key, as the features provided promote the utmost comfort, quality, and convenience for families. Bayville homes offer a luxury New England Style at an affordable price, with homes in this community starting in the high $500,000’s. There are several floor plans to choose from, each one unique and created to fit your family’s needs. Among these are models such as The Bar Harbor, The Camden, and The Newcastle, all including standard features designed for functionality and beauty. Ranging from 4-5 bedrooms and up to 3,100 square feet, these homes are quite spacious. 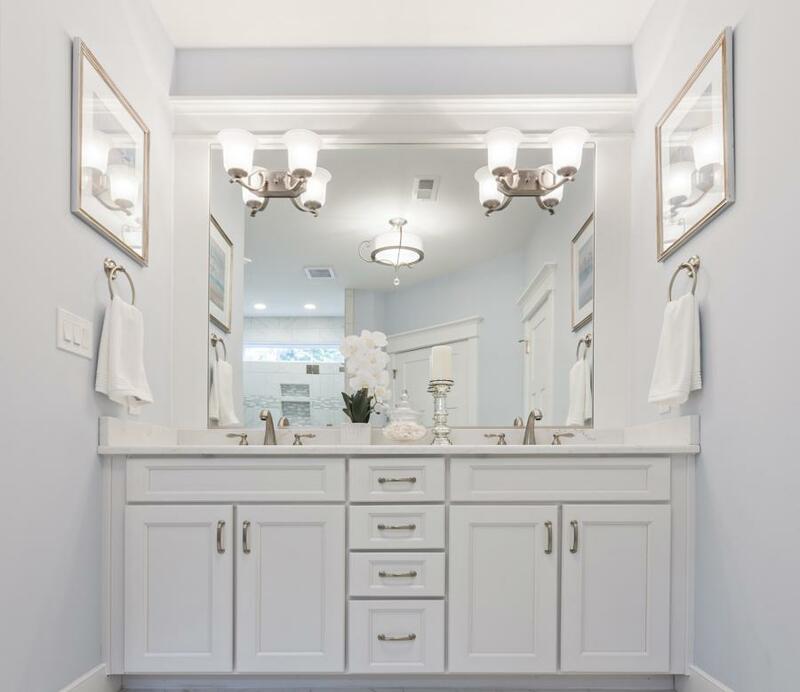 The elegant granite countertops, dovetail drawers, and gas fireplace – plus even more Bishard standards – make these homes that you will want your family and friends to see. For any neighborhood to be a community, it has to be people-first. That’s why the Bayville community was specifically created with the intention of families spending quality time together in a beautiful environment. 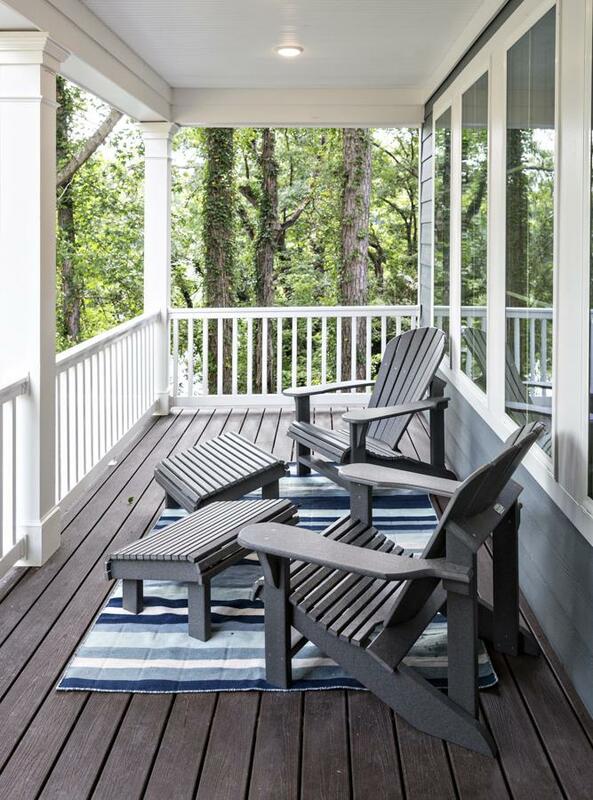 With access to both Lake Joyce and the Chesapeake Bay, this water access is accentuated with Bayville’s lakefront park and open space for outdoor living. The natural regional influences can be seen in the Bayville Pines Memorial Park, which is home to everything from Red Cedars to Dwarf Magnolias, and is dedicated to the area’s historical influence of Baylake Pines School. Built with environmental consideration in mind, the plant life in the garden areas serves to create a lovely atmosphere that preserves the integrity of the natural area. 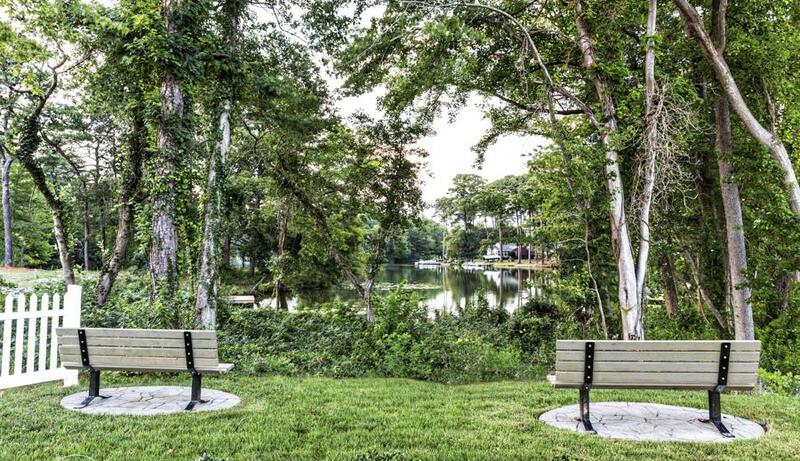 Park benches, a dog park, and plenty of outdoor space provide the perfect opportunities for families and neighbors to spend time outside together, enjoying each other’s company in the Bayville community. Located on Shore Drive, Bayville certainly has a lot to offer. To see what kinds of fun restaurants, activities, and more are available make sure to read our post on Our Favorite Places on Shore Drive – it’s shore to impress you! With 30 homes in the neighborhood and several already sold, don’t miss your chance to be a part of this unique community. More detailed, community-specific information can be found in our brochure, as well as on our website at www.bishardhomes.com.